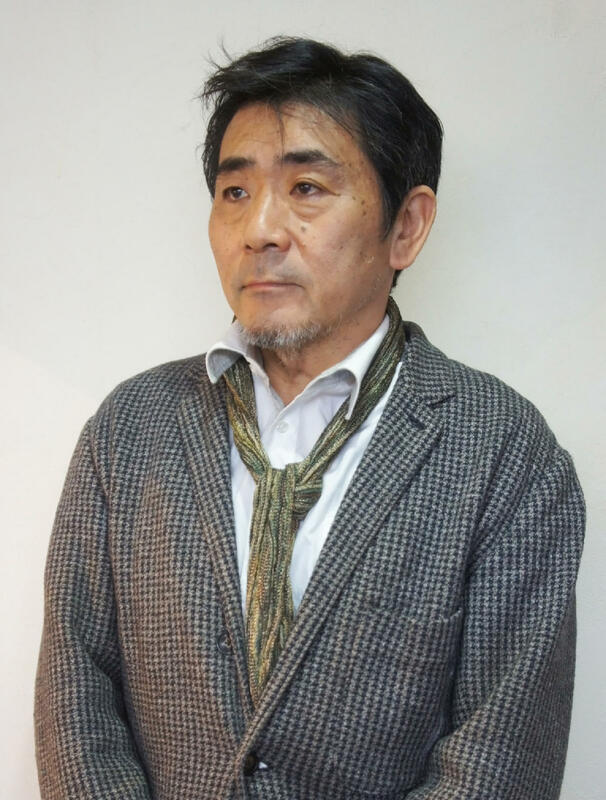 Ryuzo Kojima is a Japanese, mixed-media artist who has exhibited extensively throughout Tokyo. His mixed media works are so unique and peculiar; highlighting poignant interactions between nature and humans. The exceptional thing about Ryuzo is the textual, layered feelings of his works; sometimes they will be on a structured board that he has shaped and carved or 3-dimensional behind a class frame. Ryuzo says we have misplaced the beauty of nature and its ability to show us space and time in our 21st century life and this is what his works aim to capture. ‘I am a Tokyo-based artist who graduated from Zoukei University, Tokyo and have exhibited extensively around Tokyo, including Ginza Saegusa Gallery, Tanaka Yaesu Gallery, Akasaka Sanko, Ginza Saegusa Gallery and Koshindo Gallery. My concept of this work is fusion of the nature and my expression. I have produced art-works through respect for distinctive feature of natural materials… wood, cloth and paper. In March 2011, a huge earthquake and Tsunami hit Fukushima/Tohoku in Japan. It mercilessly destroyed vast areas, changing lives and taking lives. It shouldn’t be forgotten, we should keep telling and retelling the story to the next generations. This disaster has influenced my work – my sympathy and feelings towards those affected. I want to show my empathy and also make others aware of the risk of atomic energy through my artwork. From 1983 til present – Ryuzo has been part of the annual Exhibition of Shinseisaku at Tokyo National Art Centre. He is a member of the ‘Shinseisaku’ Society and helps in the judging and organising of this event. 1984 The first win of New Artwork Competition.